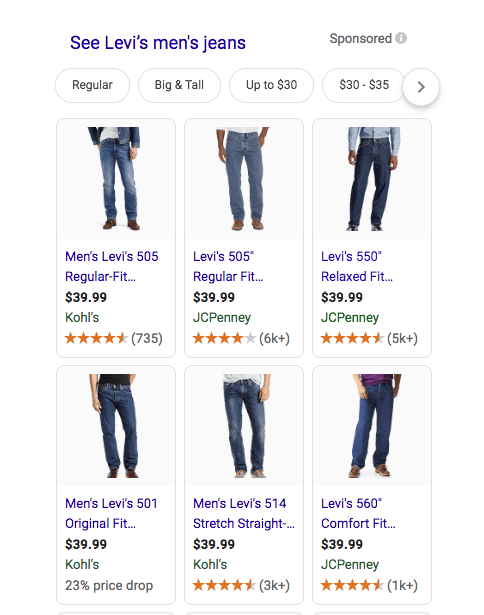 Our guide to optimizing your eCommerce product or data feed for Google Shopping ads to get the lowest costs per click and highest ROAS. We’ve curated these lessons from working on hundreds of eCommerce shopping ad campaigns. Your data feed is a subset of all of your products. It’s a digital product catalog that contains attributes like product title, description, GTIN, category, etc. This is what’s used to determine how often and for what keywords you show up for. Google Shopping consists of two products – Google Ads (formerly AdWords) and Google Merchant Center. 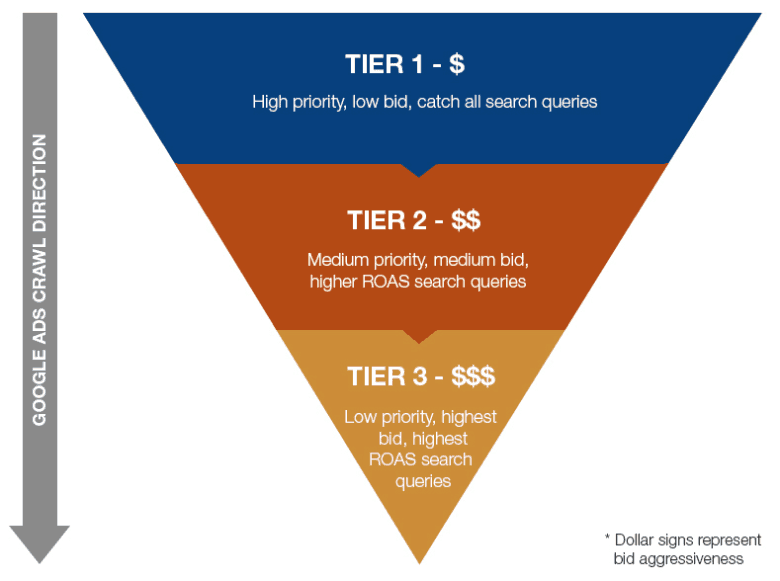 Google Merchant Center is where your data feed lives and Google Ads is where you can optimize your campaigns, set your budget and adjust your bid strategy. You won’t show up for certain searches. For example, say you sell Nike shoes. 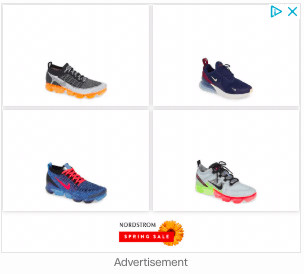 If your titles only contained basic information such as, “Nike red shoes” and didn’t contain size information, color information, or model information in your product title, then you would not show up for some of the highest intent searches. Product titles are important because Google Shopping is all broad match. There’s no phrase or exact match. The algorithm uses the title to identify what the person is actually searching for and matches those keywords with the feed. Because there are over 6,000 default categories, we recommend you get as granular as possible. Some of these categories can go down five tiers or more. You will want to use a categorization tool to help you with this. Here is a full list of categories to help with this process. 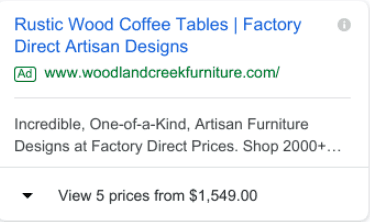 The description carries less weight than the other four attributes above because it takes about two clicks to see (as opposed to the title, price, and brand, that show up immediately in the shopping results—without any additional clicks from the user). However, this is still worth optimizing because of its use of added relevancy. 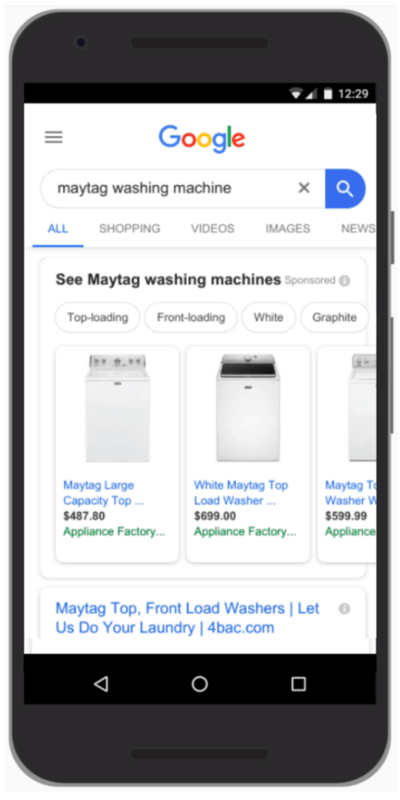 While Google will still show your ads for certain searches, it will end up costing you more money than your competitors who have optimized feeds. So, when you start seeing these errors come in, you want to clean them up ASAP. SKU or item level warnings are at the product level, meaning that they’ll go through all of your products. They’ll let you know if you are not including specific attributes, and give you a warning or a recommendation. This is where most issues are found and will need to be fixed in the data feed. This should be done by someone who has feed optimization experience because many times when you try to do this on your own (or use one of the $50/per month automated app optimization platforms), you won’t have an analyst looking over the feed. This results in random keywords being added into your titles with inaccurate attributes. You’ll end up with a feed that isn’t fully optimized, and it could cost you more money in the long run. The post Death by CRO: 4 Common & Deadly CRO traps to avoid (includes free survival tips) appeared first on Blog. Experimentation has always been the driving force when challenging the status quo – whether it’s the battlefield where a change in the strategy has altered the course of history or a product change which separates successful products from thousands of failures. For online businesses, this has translated into improving customer experiences thus leading to increase in conversions at the lowest risk possible. Rome wasn’t built in a day and your CRO programme too will not be. So before you get going to prepare for the ultimate showdown using CRO in your organization; let me help you navigate the various challenges you might face during this journey. Don’t break the news, already! Case 1: Omg! Just 3 days and my variation is performing way better than the control. Let me ring my CEO and tell her that I was right about this change. If this is you, congratulations you just got killed by CRO. One of the most important ground rules for testing is to be patient. Initial test results might excite you to go out there and proclaim victory but wait for the test to conclude to clearly state it. Setting high expectations for the success of an experiment after seeing initial traction may do more harm than good. 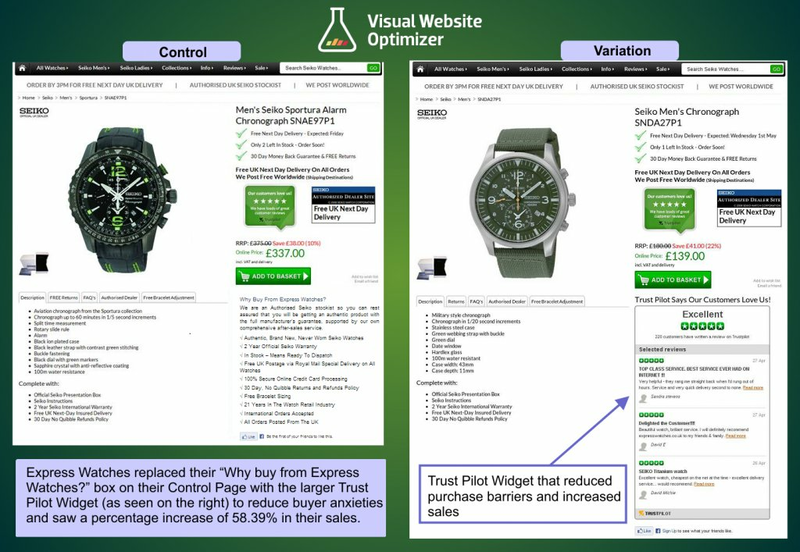 Expectation setting may not directly be linked to website optimization but trust me when the results don’t come out as well as expected (thanks to your initial excitement), you wont get team buy-ins for bigger experiments. Case 2: Damn! It’s been 5 days and there is no conclusion I can draw from this A/B Test. What will I tell my CMO if he asks me how the test is coming along? Initial test result might put you on the backfoot if you see no or minute movement in your conversion graph to justify the CRO efforts. The answer to all worries is patience. Big changes or small, it takes some time for your results to reach statistical significance given a variety of factors such as the number of visitors being tested, number of variations, etc. To help you not get excited or demotivated before time, we have built a calculator to help you determine the duration for your A/B tests here. 5 tests. But no major change in conversions. 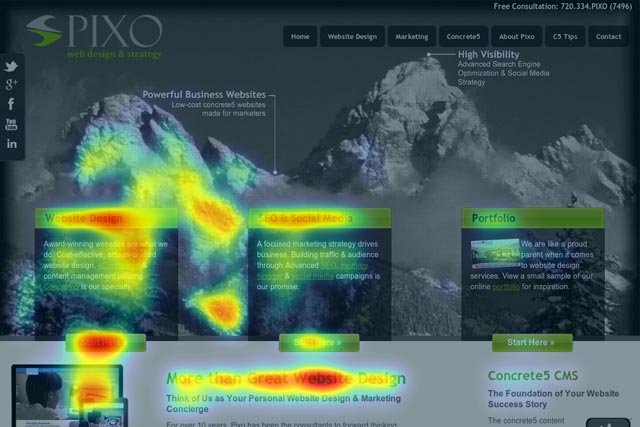 But company X whose case study I read did 2x better in conversions. What am I missing? Let’s assume you ran an on-page survey for an ecommerce site and figured that people who were not completing the purchase were skeptical about the security of the checkout page (even though it may actually be safe). This stopped them from putting in their card details and abandoning their carts. As an obvious next step you form a hypothesis backed by solid data and create a test variation with more security certification badges, testimonials, etc. The result- no difference at all! So, does that mean you crafted a wrong hypothesis? The answer is maybe. But take a step back and think about how many ways can you improve security perception of your checkout page? 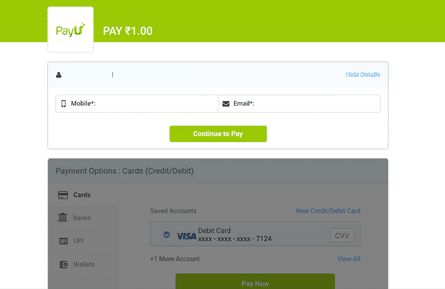 Or make people trust your payment processes? Answer: More than we care to count. And this is true for your first successful test which may have got you a 10% lift as well. You still have to think of ways of improving that number. There are better alternatives out there. You just need to keep testing. Your optimization army should be inspired by the losses to dig deeper and find richer insights to create that one victory which will change the course of your business. Ask yourself how many iterations did you try before arriving at the conclusion that ‘it isn’t working’! When our neighbors fought their first conversion battle, they just changed their website CTA color to green and camouflaged their way to get better conversion rates! 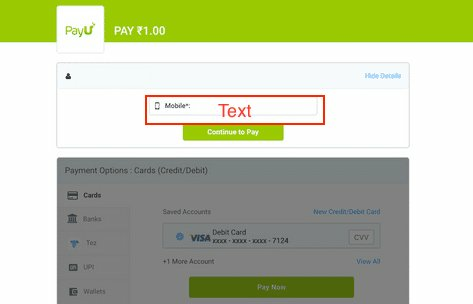 Let us paint our own checkout CTA green! 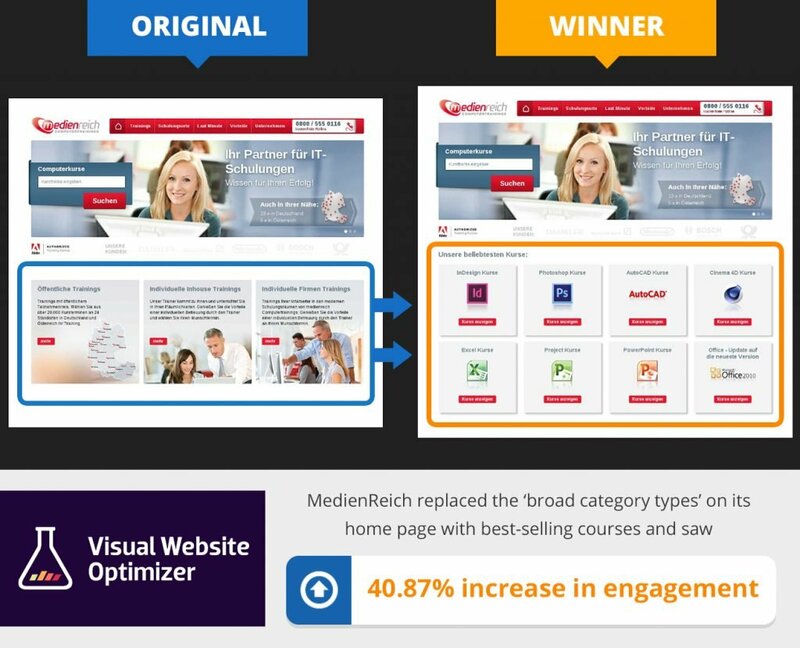 They say ‘Imitation is the sincerest form of flattery’, but not when it comes to CRO. ‘Best practices’ may not be the best for you. Hard data and ground reality on your website may be completely poles apart than the case study you read about. Do not expect similar results from the experiments run by others in the arena. Use quantitative and qualitative research methods to devise a unique hypothesis and then launch your test. Also choose the right weapons (A/B testing or multivariate testing) and a structured CRO plan to execute it. All businesses are different, so are their visitors’ behavior and thus their experiments. What worked for one may or may not work for others, the idea is to always keep testing until you succeed. CRO should go on. I will make sure that when I retire or lose a limb in the battle for conversion throne, my army is ready to fight without me. 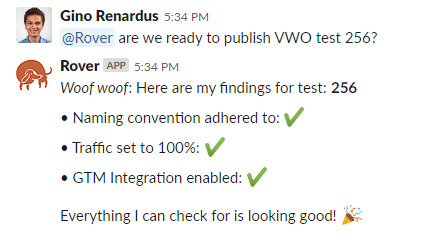 At VWO, we come across customers who suddenly stop testing and the main reason they cite is that the person who was carrying the CRO baton has quit. Find it shocking? Even we do! We need to understand that CRO is not just a one-person or even a one-team job. Building an organization which thrives on CRO requires not just education and training, it requires a change in the cultural fabric of the company. A CRO-friendly culture requires the HiPPOs to take a backseat and invite the soldiers from different teams (product, marketing, design and so on) to draw up a battle plan. Don’t take anyone’s word on the face of it but test everything! Celebrate successes and publicize results to get a team-wide buy in for experimentation. It is an uphill battle and hence requires you to plan ahead and properly. Remember Rome? Find some excellent tips to build a culture of experimentation in your organization here and build a CRO army to continue the battle for conversion even if someone calls it a day. While you wear your shining armor of a CRO catalyst, believe in yourself and don’t let ‘Death by CRO’ scare you because with the right attitude, you are going to win it not just for yourself but for future teams within your organization. Don’t take my word for it (you might, I have seen 5000+ customers across 90 countries succeed) but test it! PS: I hoped to save some lives with this blog. Tell me if you survived in the comments section. The post Truckstop.com: On Building A Culture of Experimentation appeared first on Blog. 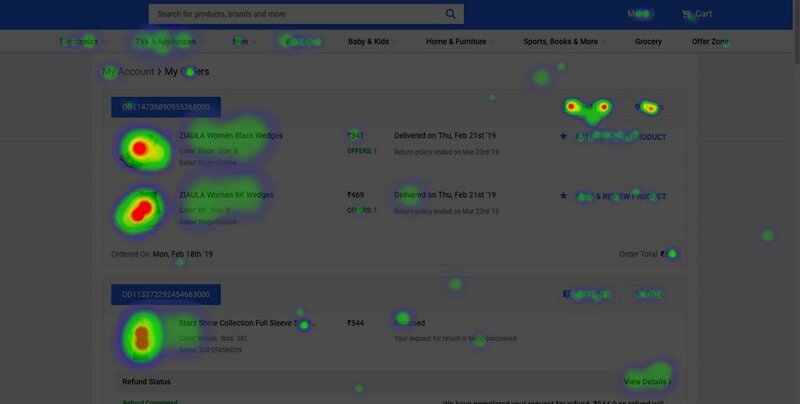 The post How Heatmaps Helped Increase Prospective Student Inquiries with Hotjar appeared first on Conversion Sciences. 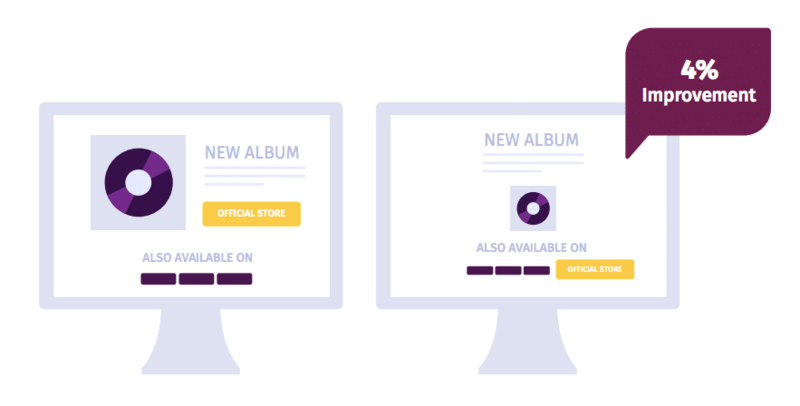 How can you rank your eCommerce product pages for competitive terms? What page elements help product pages rank well for trending and profitable keywords? To help answer these questions, we identified 25 competitive eCommerce terms that have been trending upward in search volume in the past year (according to data from Google Trends and Shopify). We used Ahrefs to analyze the top ten results for each keyword, then looked for trends among the results. 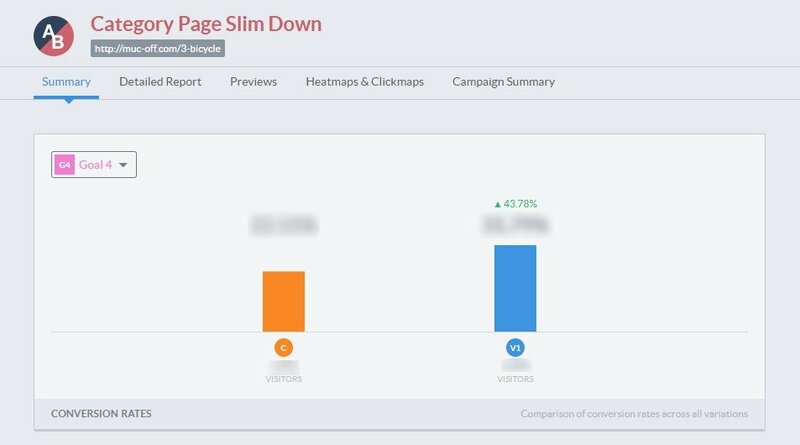 Site authority and page authority helps product pages rank in the top 10—but they are not enough to get the top spots on their own. For high authority sites, a few quality backlinks gave a strong boost to rankings. Ranking in the first organic position was not a guarantee that a site would receive the most traffic. Note: We’ve worked with dozens of eCommerce companies to increase conversions based on organic traffic. We can create a custom SEO strategy for your business. Contact us here. Ahrefs Domain Rating (DR) is a measure of the strength of a site’s backlink profile and overall authority. DR is measured on a scale from 0-100. Sites with a DR over 90 tend to be household names like Amazon and eBay. Sites with a DR over 60 are often more niche sites—but ones that have a strong backlink profile. Most sites that rank for these competitive keywords have thousands of backlinks. If you don’t have that many backlinks, don’t worry. We’ll talk more about ranking product pages on sites with lower domain authority scores. From the previous graph, we know that having site authority is important to ranking in the top 10. This graph shows that once you’re in the top ten, more authority won’t necessarily push you to the top. If there was a strong correlation between ranking in the top of the first ten results and overall authority, you would expect the median Domain Rating of the top spots to be better than the lower spots. Ahrefs has another metric to estimate the ranking power of a single page called URL Rating (UR). You can think of it as an estimation of how Google rates the page authority of a single URL. Like Domain Rating, increasing the authority of an individual page seems to have a point of diminishing returns. The top three results are product pages from smaller eCommerce sites that are outranking the product page from Amazon. The smaller sites’ product pages all have a better backlink profile and UR than the product page. That doesn’t mean that page authority is the only reason they outrank Amazon, but it definitely helps. One of your advantages against a big company like Amazon is that you’re willing to spend more time ranking a particular product page. Amazon isn’t going to do as much link building or optimizing for a single product page. While site authority and page authority do seem to be necessary to rank for these competitive terms, Ahrefs’ DR and UR are not perfect estimates of how Google decides how to rank pages. DR and UR are useful concepts, but take them with a grain of salt. Better scores in a tool like Ahrefs does not always mean you’ll get better rankings in Google. If you want to rank a product page, how many backlinks do you need to build? We analyzed the median number of referring domains by position to find out. We can see a slight correlation between the number of referring domains to a page and its Google ranking. At first glance, this seems to contradict the previous graph in which UR stopped mattering after a certain point. After all, UR is a measure of the backlink profile of a single URL. How we reconcile this difference is to remember that Ahrefs UR takes into account the quality of a backlink. Our guess is that sites that rank in the higher position are more likely to have some low-quality backlinks. That means more referring domains but no meaningful change in UR. All of this points to the importance of just building high-quality backlinks. 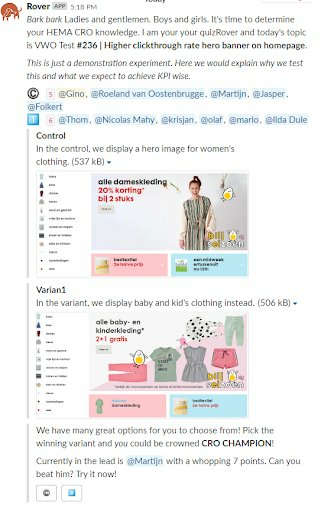 We saw in our data clear examples of product pages ranking without a huge number of backlinks. Yoga leggings a relatively competitive term with clear buyer intent. Yet, the first domain ranking only has one backlink (we checked, and it is from an authoritative site). The next two results have many more backlinks, but that hasn’t earned them a higher ranking. Take note that all have a DR above 50. The rest of the pages ranking for “yoga leggings” have a UR between 11 and 20 and a DR above 40. This reinforces our earlier conclusions that building backlinks to a site and a page only work to a certain point. Conventional wisdom says that the higher you rank, the more traffic you will get. This is almost certainly true for a single search as people mostly click the top results. But, pages that rank for competitive keywords also tend to rank for other long-tail phrases. This means that it’s possible that a page that doesn’t rank at the top for a competitive keyword still gets more overall search traffic than the top ranking site. The third result receives more overall search traffic than the first result. To be clear, this is not a measurement of traffic from this search alone. Instead, it’s a measurement of all search traffic when looking at all the keywords this page ranks for. In only 10 out of 25 keywords did the top ranking site have the most SEO traffic overall. In the other 15 cases, a site that didn’t rank in the first position received the most SEO traffic. The product pages we analyzed that ranked first did receive the most overall search traffic, but it’s not as disproportionate as is often portrayed. You may have read that long-tail keywords are responsible for 70% of all SEO traffic. This graph shows why focusing on the long-tail is a much easier path to getting SEO traffic. Instead of relying on just one search which fluctuates based on the ever-changing Google algorithms, ranking for hundreds or thousands of long-tail keywords can make your product page more resilient against Google’s changes. The minor correlation between position and keywords reinforces how nebulous the long tail is. Still, there are general principles you can follow to maximize long tail rankings (as we’ve described here). Increasing your site and page authority with a robust backlink profile can give you the chance to rank for keywords that you otherwise would have almost no chance of ranking for. A handful of quality backlinks can help your product page break into the top 10 and even outrank some of the biggest eCommerce sites. Instead of focusing on ranking for a singular term, try to rank for many long tail keywords. Note: Want a custom in-depth assessment of your search ranking performance? Contact us to get started.